Let the Patscheider’s sun terrace entice and inspire you by observing a unique picturesque panorama. 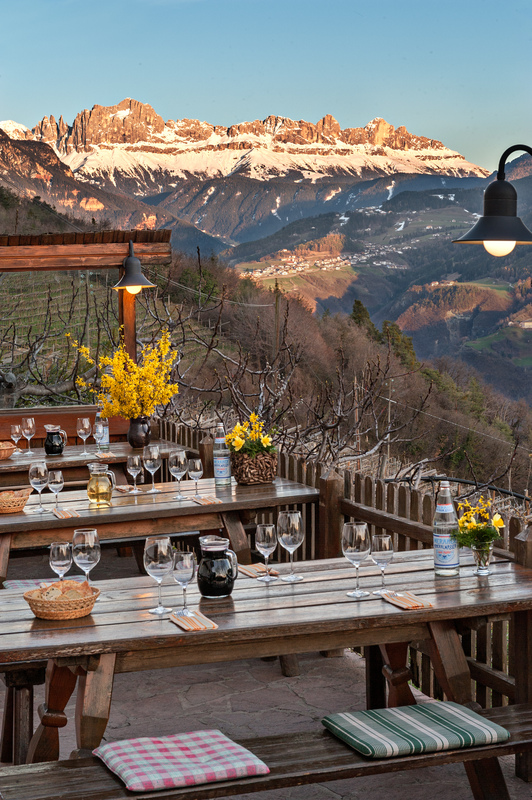 You can relax and spoil yourself by spending entire afternoons and evenings with stunning views of the breathtaking rose garden and look down into the valley at the city of Bozen. The beautiful and over 300 years old comfortable living room invites you to relax and speaks for itself. 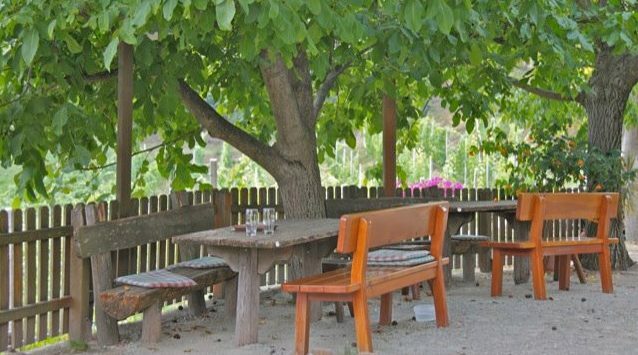 In autumn, the Patscheiderhof heartily invites you to “Törgeln” in the true South Tyrolean tradition, with fresh wine and roasted chestnuts. These excitingly warm and harmonious feasts have often resulted in long lasting friendships. Are you already excited? Are you prepared to reward yourself with a few hours of relaxation and comfort? 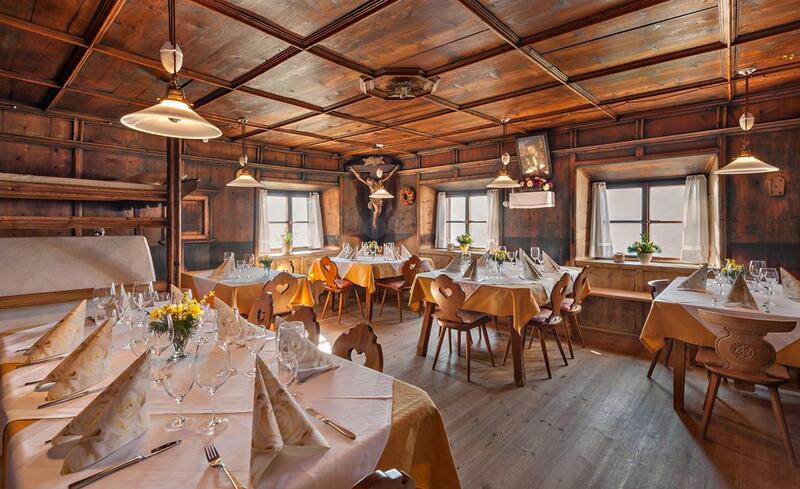 Would you like to experience a little South Tyrolean tradition and thereby look forward to so many culinary delights? 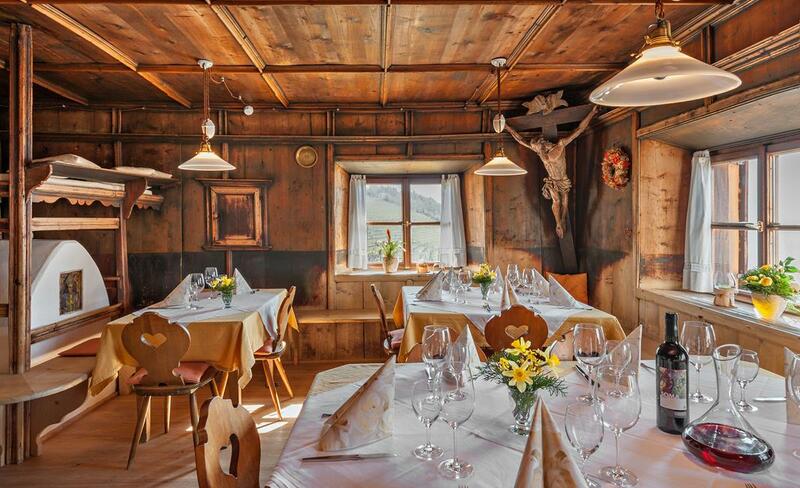 The Rottensteiner Family is eagerly looking forward to meet you and be able spoil you with Tyrolean specialities.